Wheel Rim Hook is used to hang the rim or wheel on the wall to display.It is made of steel with red plastic cover in one end to protect the rim from scratch. 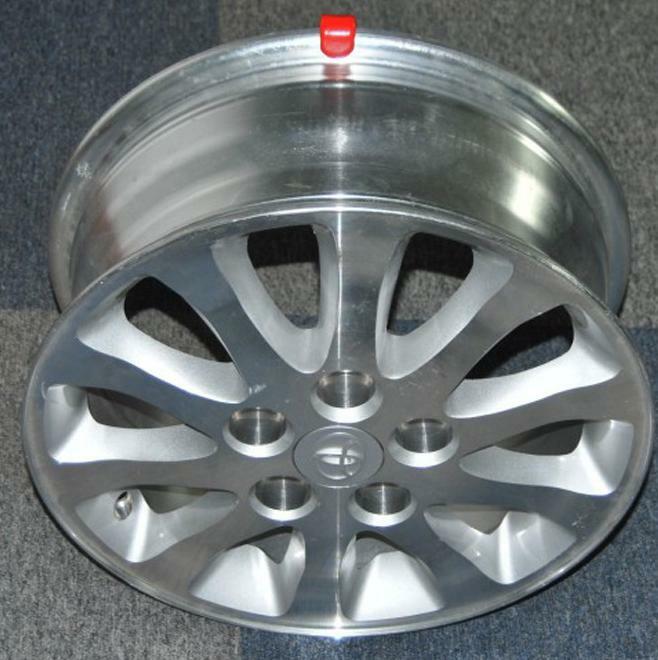 We supply all kinds of tire/wheel accessories and auto shop products. Looking for ideal Rim Hanging Hooks Manufacturer & supplier ? We have a wide selection at great prices to help you get creative. 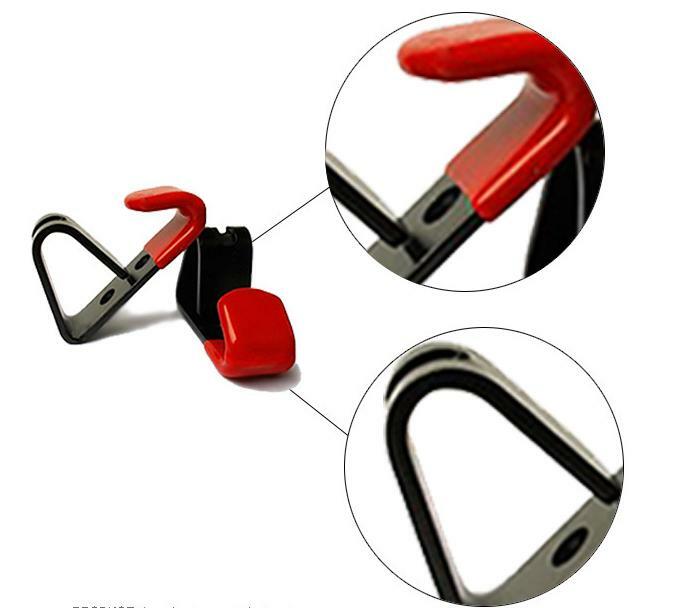 All the Rim Display Hook are quality guaranteed. 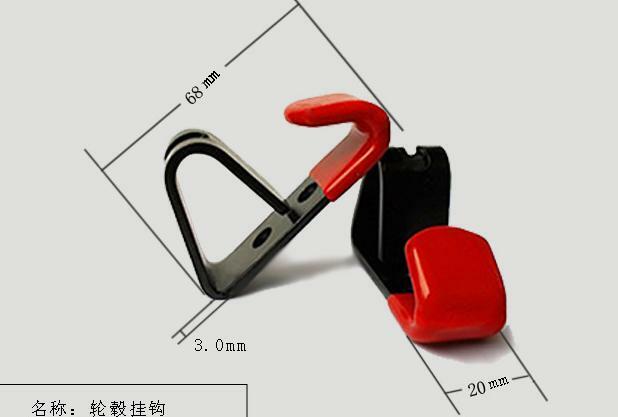 We are China Origin Factory of Wheel Display Hook. If you have any question, please feel free to contact us.